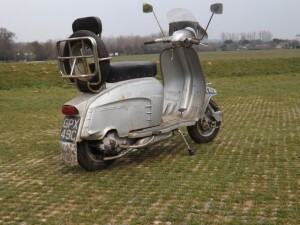 As a classic car reporter I rarely get the chance to wax lyrical about the joys of the motorcycle world. 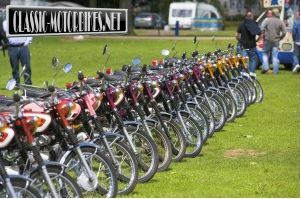 A gathering of over 110 sports mopeds from the 70’s and 80’s descended upon the Billing Aquadome, Northants, for a meeting of the species. 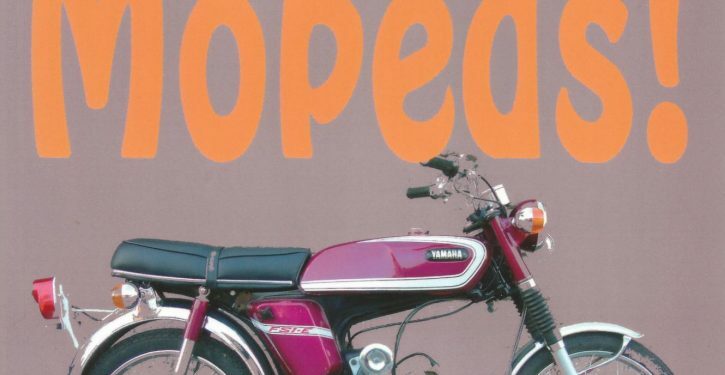 The moped culture of the early 70’s left the biking world with a host of great memories. The greatest tales of all have to be those concerning exactly which was the fastest machine out there. 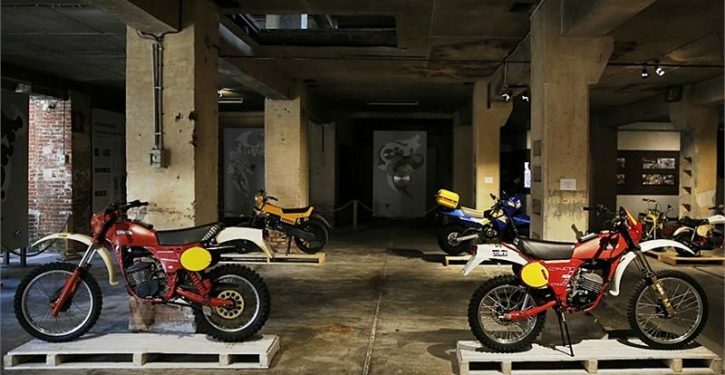 Stories of 50cc bikes achieving 70 mph were commonplace and yet, not once, to our knowledge, has any such event ever been witnessed by a third party, let alone officially recorded. 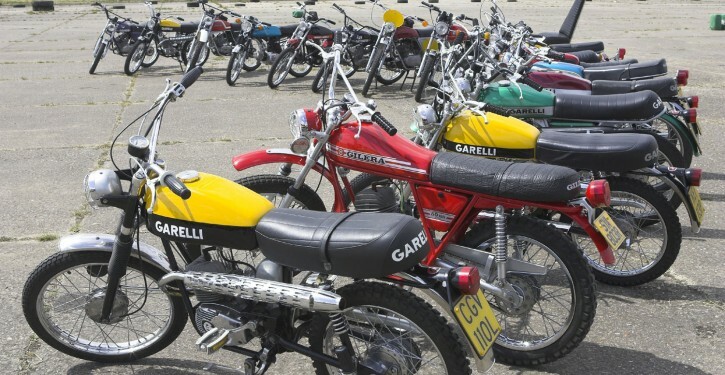 It wasn’t all fizzers in the 70’s, the Italians had a fair bit to say on the subject too. 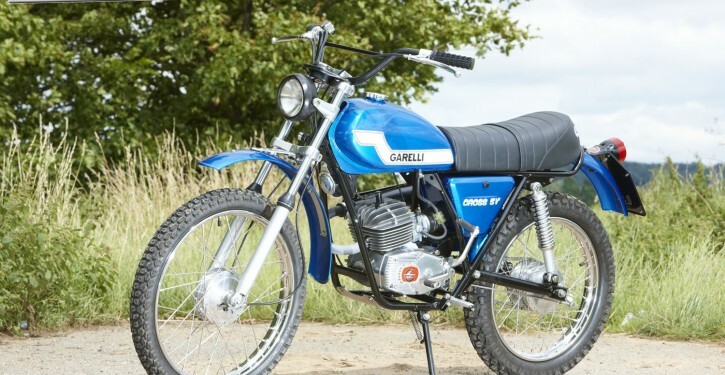 CP catches up with a cracking Garelli to see what all of the fuss is about. 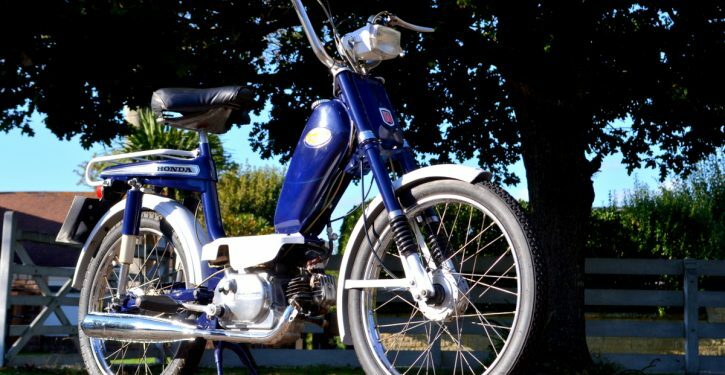 The KL50 had been around for some time on the continent but hadn’t made an appearance in the UK due to the legal requirement for all learner legal sixteener specials to have pedal power. 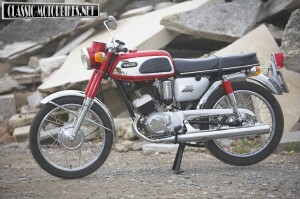 Introduced in 1968, the Yamaha YAS1 defies all motorcycle logic, even by today’s standards of miniaturisation. 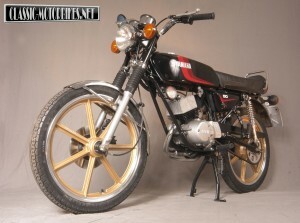 As a development of the previous Yamaha roadster twin designs, the vertically split, twin-cylinder engine is compact and powerful, this in turn is wrapped in an equally diminutive frame that does its best to hold the wheels inline and weighs next to nothing in the bargain. 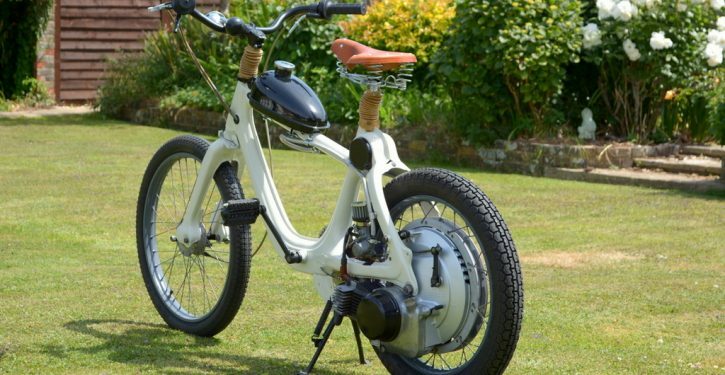 Looking around the AS1 chassis you cannot help but notice the amount of parts that wouldn’t look out of place on a moped.